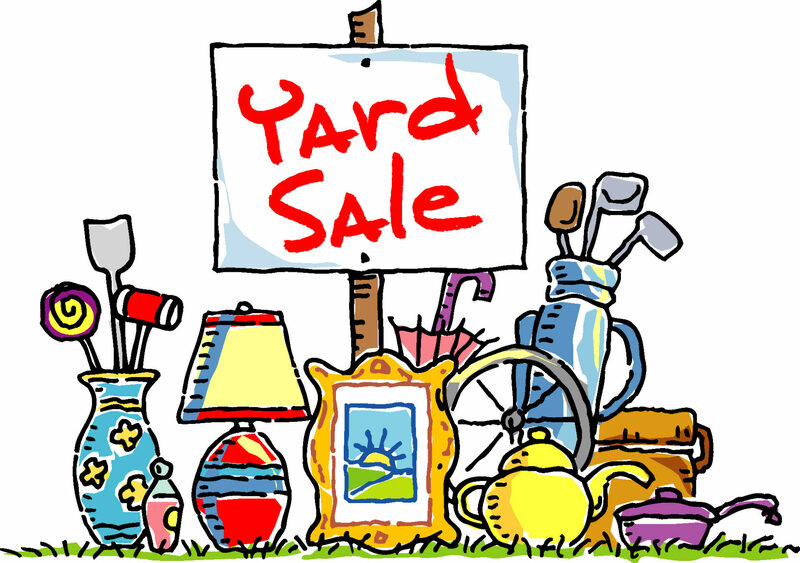 THIS Saturday, April 25th, starting at 8:00 am until noon, we will be having an indoor yard sale at our church! Come out and find some new treasures and trinkets to enjoy! We will have lots for you to look at and a canteen with coffee, tea, juice, muffins, cookies and hot dogs! All of the proceeds made from the yard sale and canteen will go towards our children’s and youth ministries as well as our missionary partners in Kenya and Rwanda! Come around back to the CE Centre, we look forward to seeing you!